During vacation period everyone loves to travel across the county or world to see varieties of places at various destinations. Having a travel brochure on hand is very essential to ensure a smooth and hassle free journey. The travel brochure helps one to know the important features of the place that one plans to visit. The travel brochure includes various methods of travelling to reach the destined place. 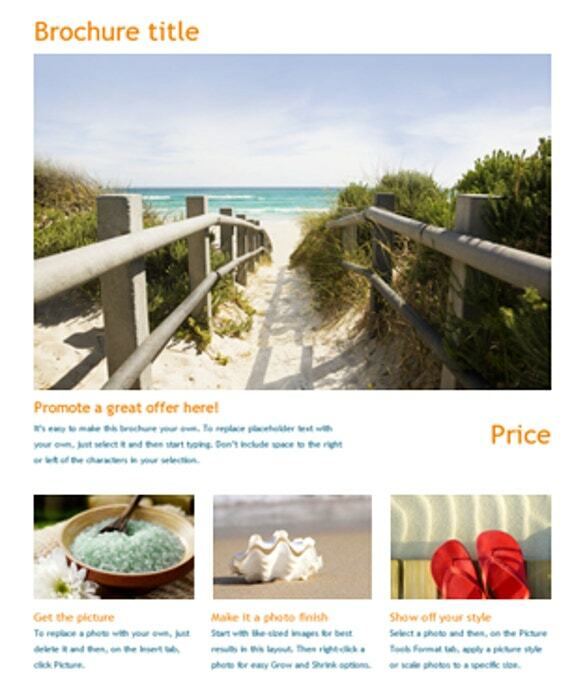 There travel brochure samples and templates are easily available in the web and downloadable. They are available in word format and can be used effectively. 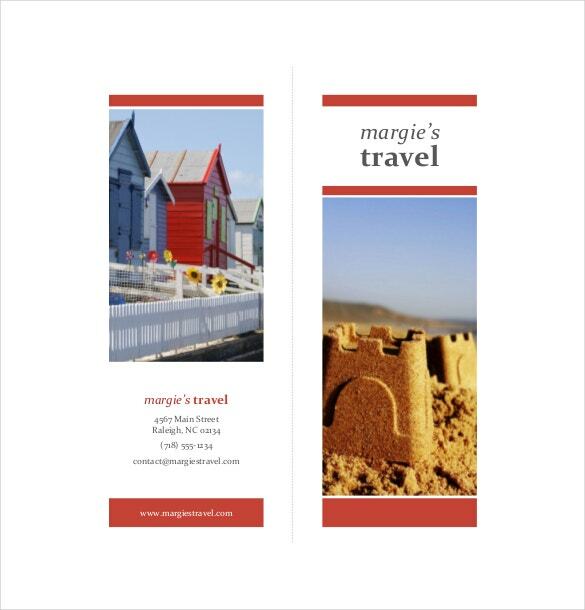 For better designing one can create travel brochures in word document as well. Travel brochure is an effective tool for travel companies to market their travel packages. Since a4 travel brochure contains brief information about the places with photographs and aerial views, they give better understanding for the traveler about the place. Travel brochure contains various combinations to visit places and its travelling period which helps the traveler to decide upon the particular package to suit his or her budget. The travel brochure helps the travelers to know about the destinations in-depth and to identify the perfect season to visit those places. 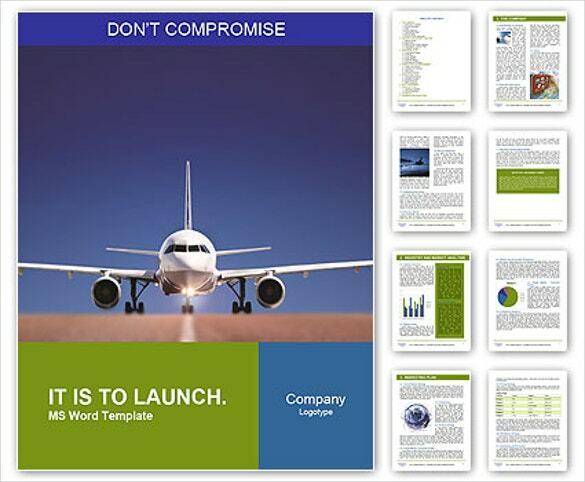 Many free a3 tri fold travel brochure templates in word doc are available for free in the internet. One can download them easily and readily use them. Innovative templates that include company logo and neatly arranged information about travel places are available. Just by changing the company logo and destination information, they can be made elegant. 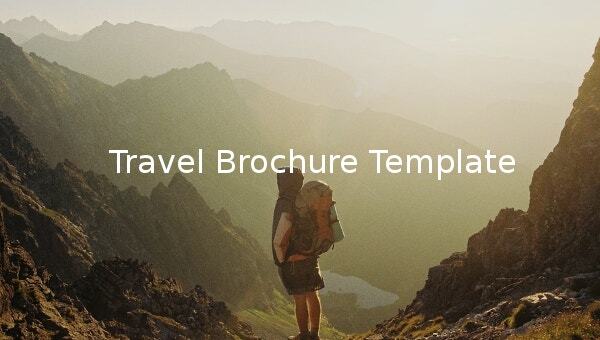 Travel brochure templates of vacation places to visit like mountains, lakes are available and templates of pilgrimage centers are readily available for free download from web as well. By utilizing these templates precious time can be saved and cost of its production is minimized as well. 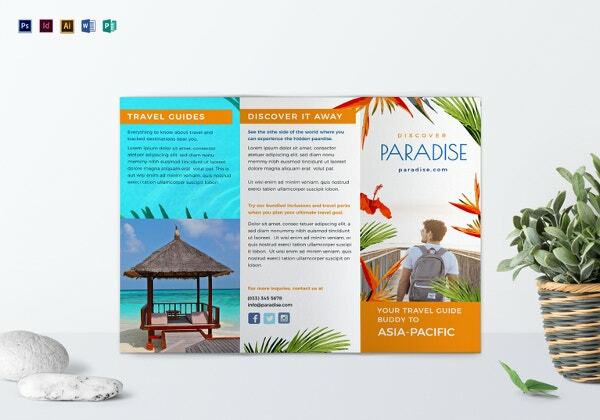 Analyze and decide on how the travel brochure should look like and its pattern as well. 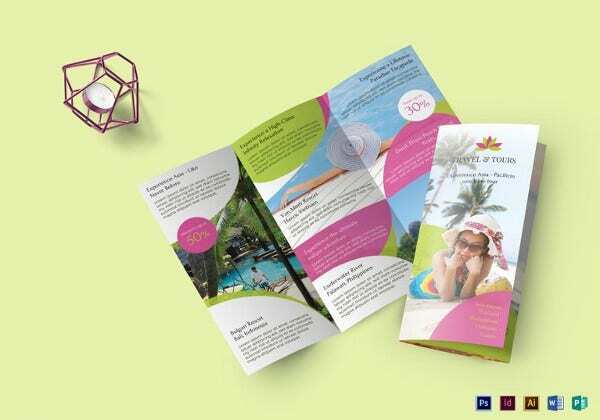 Travel brochure can be designed as a 2 fold or a 3 fold. Having too many fonts in a travel brochure can spoil the readability and hence try to stick to just two fonts. 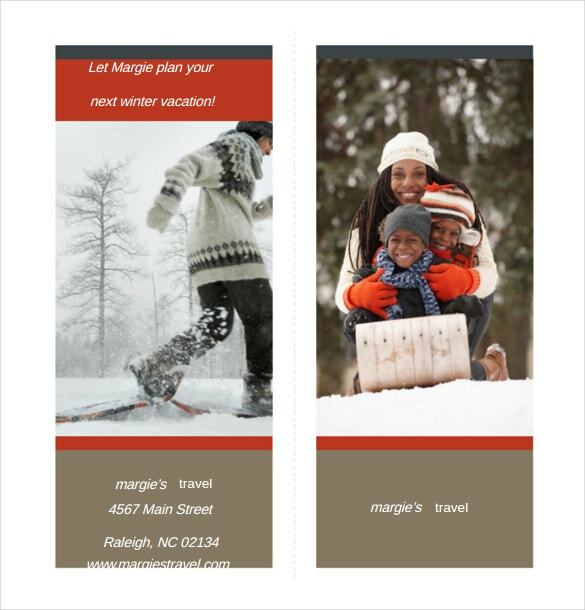 Decide where the company logo and travel information should appear in the travel brochure. It should be catchy to the viewer. 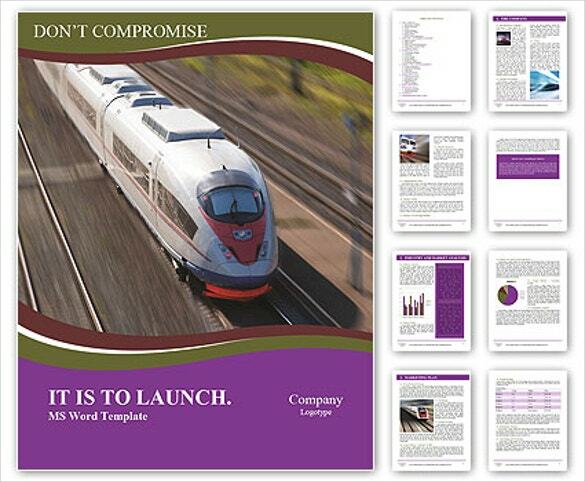 An elegant and informative brochure is the key to promote the business. Simplicity is the best way of presenting the brochure; try to use colors, shades and themes that are pleasant to the eyes. Creative images are available for free from various websites and use them appropriately to improve the look and feel of the brochure. 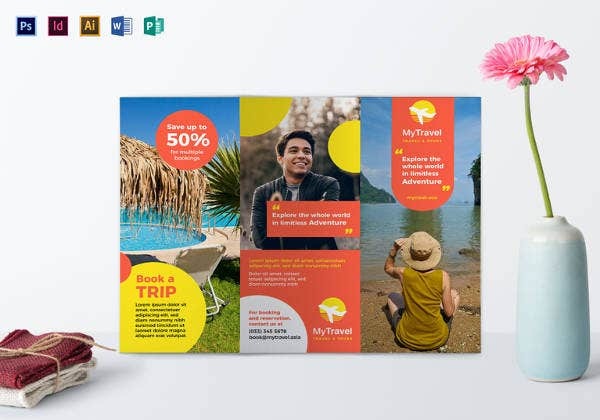 One can create a travel brochure in Word 2010 manually by inserting picture and text templates that are available in the web. Open MS word and first set the page size and then the margins. Then select orientation either portrait or landscape. Add grid lines to the document and then add text boxes. Decide upon the size of the text boxes and its border size. Now insert images that are available for download from the web. 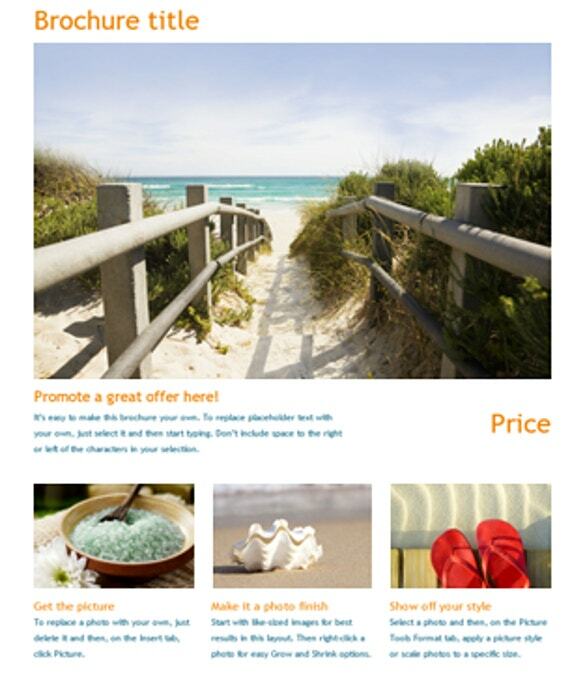 Choose catchy images and impressive texts for your brochure. After creating the brochure save the document as a word file. You can also see Tri fold Brochure Templates. 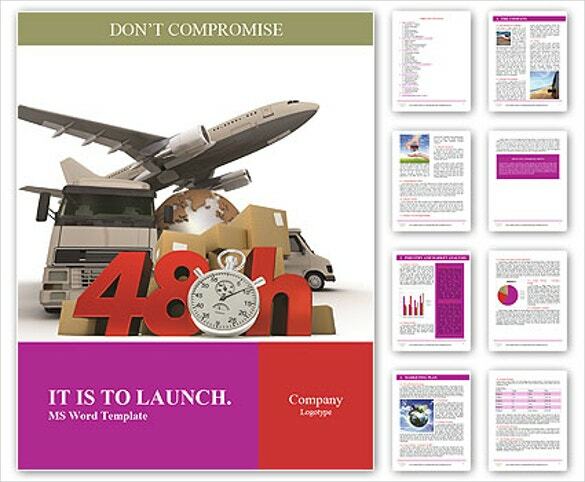 There could be occasions to seek the professional help to come up with a compelling brochure design. 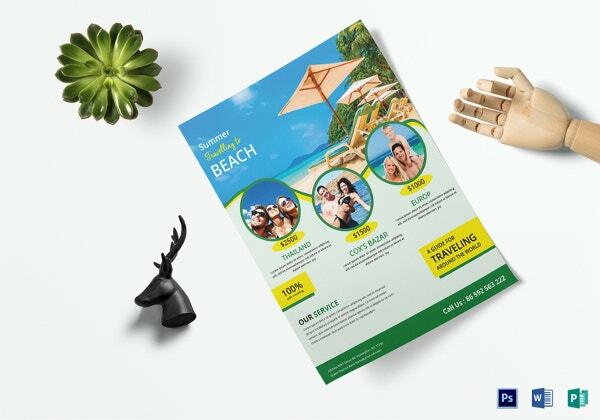 These exclusive brochure designing professionals can work with travel business people and lay a gorgeous travel brochure by using their skills and proficiency. The other option is to buy professional looking and skillfully designed templates from the websites that sells them. The travelling industry contribution towards the economy of the nation is invaluable. For its business promotion and for the benefits of travelers, these travel brochures plays a major role. 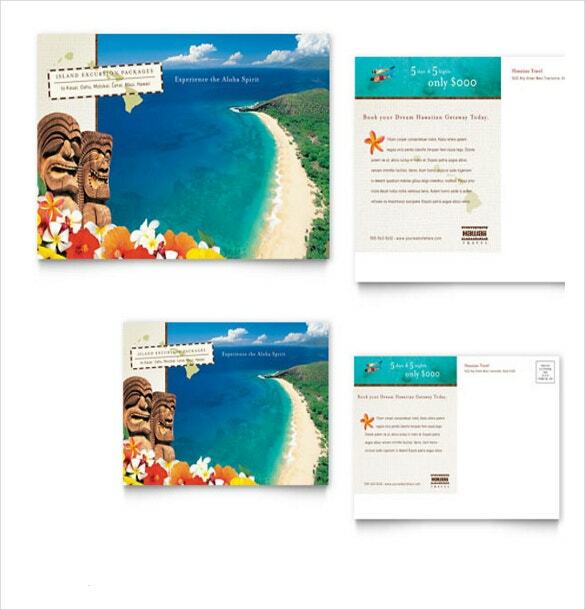 Innovation is the key while preparing travel brochures and it helps to flourish the travel business. You can also see Microsoft Brochure Templates.